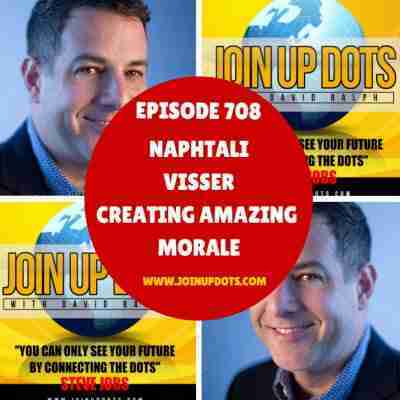 My guest today, on the Steve Jobs inspired Join Up Dots free podcast interview is a man who rise to the top has been nothing short of remarkable. He went from a full-time insurance agent 4 years ago to building an e-commerce business that sold $20 million of physical products in 2016. 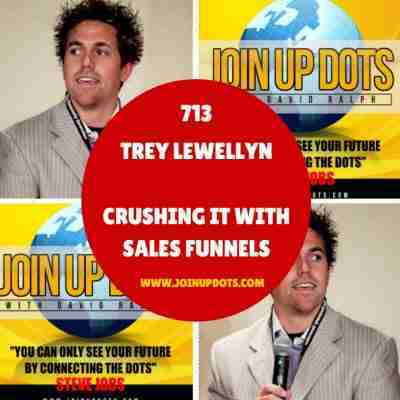 What is astonishing is he did this WITHOUT using Amazon, eBay, or Shopify, and with nothing more than simple two-page ClickFunnels websites that use carefully optimized sales funnels. If you think that entrepreneurs are born more than made you could well be right. Our guest got his start in entrepreneurship with a pool cleaning business at 16, and has done everything from selling tea, to selling hundreds of thousands of dollars of t-shirts on Teespring, and to now selling 10,000 units per month across 20 different physical product lines. 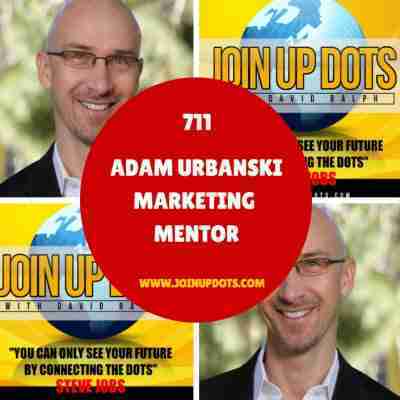 My guest today, on the Steve Jobs inspired Join Up Dots free podcast interview is a man who currently runs a company called “Humans Working”, focused on 1-on-1 coaching with executives and managers; team-based (or even company-wide) workshops; and ongoing support, to help companies build loyalty and create environments that people love working in. A concept that is born within the Join Up Dots story that we will bring to you today. In 1997, when he was 24, he started an Internet software consulting company. 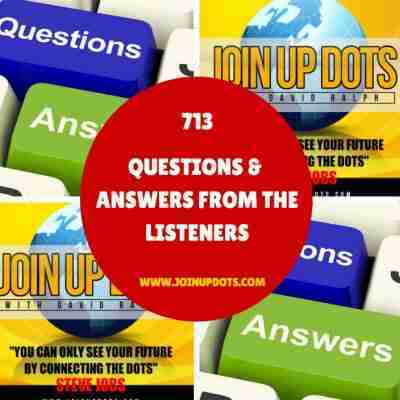 Welcome to todays questions and answer sessions with David Ralph, the host of Join Up Dots, where he answers several questions from listeners of the show. Question One: Hi David and everybody at Join Up Dots. Thank you so much for an amazing podcast. It is real brain food every single time. I have a quick question if you would be so kind to spare the time. But I have recently started a coaching business teaching single mothers how to free time, make money on the side, and still look after their children.Although it was going really well at the beginning I have found that my clients have dried up I have asked my clients for referrals as they all say that what I am providing is amazing but still I am struggling for business. Any idea at all as otherwise I might have to go back to work thank you so much for your time Jennifer Millard Perth Scotland. 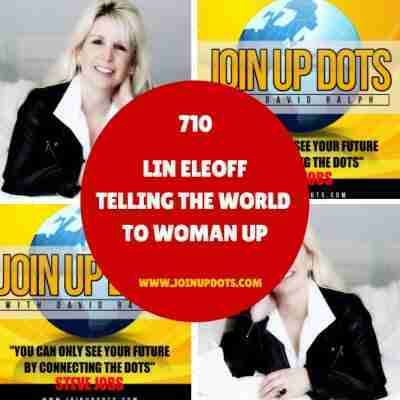 My guest today, on the Steve Jobs inspired Join Up Dots free podcast interview is lady with many different plates spinning at one time. She is an internet business lawyer whose mission is to show business owners like us how to cover our “assets” online without having to spend a lot of money on legal fees.